For much of the last hundred years, it’s been a task to score some bud. Finding a trustworthy, reliable dealer with a consistent product was the hero’s journey for all stoners. A legend worthy of medieval folklore. While it’s easy to forget this time in the era of delivery services and dispensaries on every corner, Gilbert Shelton forever immortalized this quest with The Fabulous Furry Freak Brothers. 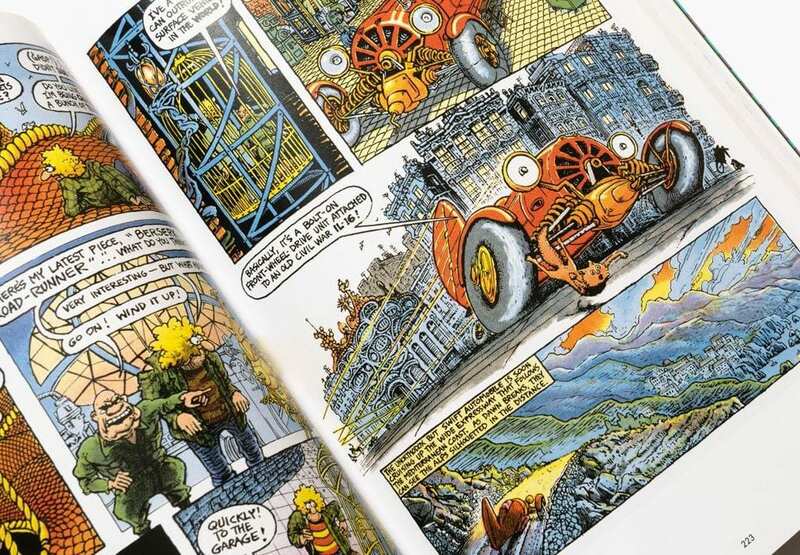 A humorous alternative to some of the dark, stoner comics of the sixties, The Fabulous Furry Freak Brothers is O.G. 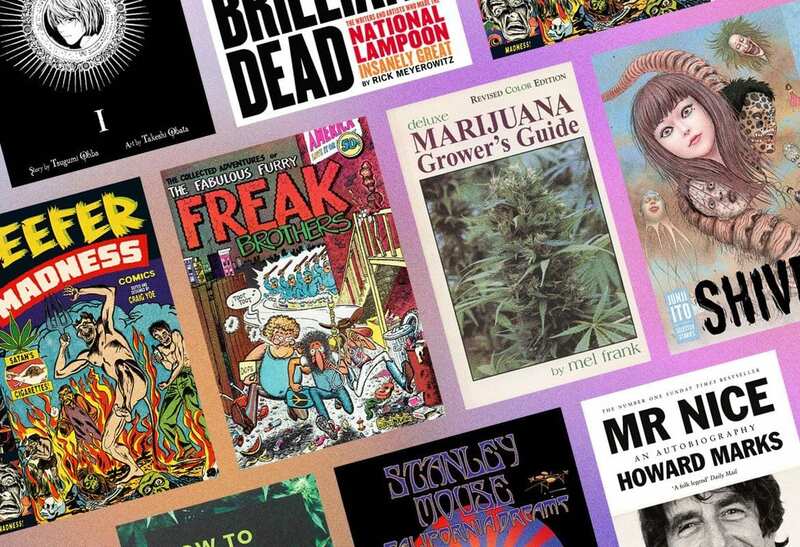 stoner comedy in comic form and kicks off our list of 10 Best Stoner Books. This omnibus collection, originally released on the 40th anniversary, is a glimpse at the history of stoner art and whimsical storytelling. A perfect addition, or start, to your coffee table collection. Some like to relax and some like to hike. Others? They like to get stoned and test the limits of their fear, with thrill rides or scary stories. 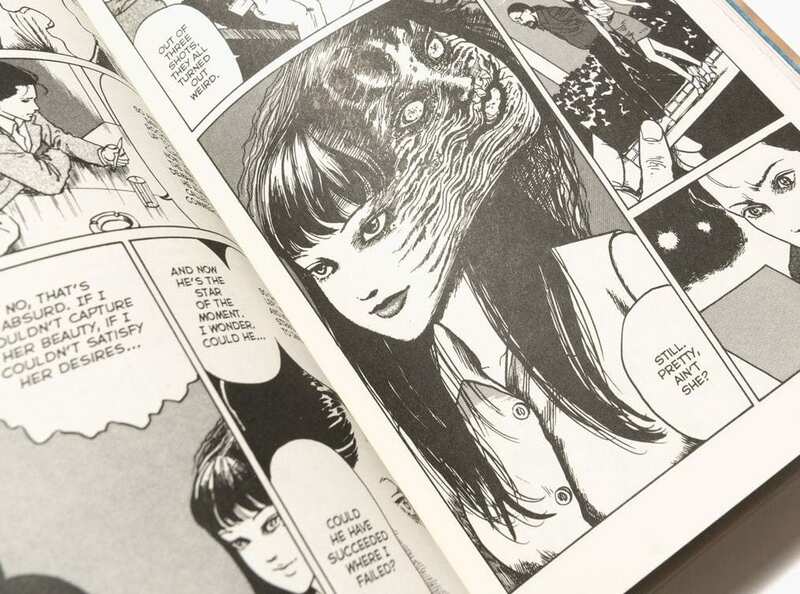 For the horror-loving pot aficionado in your life comes Shiver, a collection of the nine best horror short story mangas from author Junji Ito. Widely recognized as a definitive horror manga artist, Ito provides commentary on these nine hand-selected stories, ranging from chilling to demented, that are sure to satisfy your inner horror junkie. Marijuana has long faced prosecution and demonization, along with those who enjoy it. 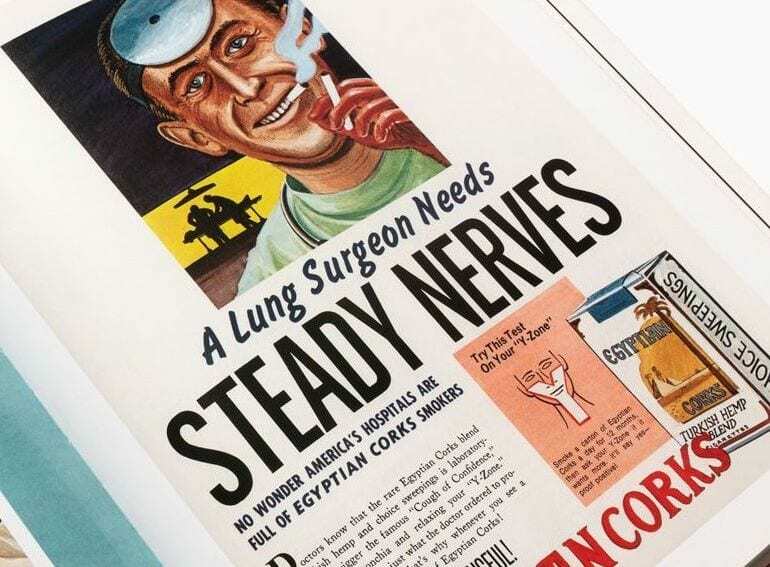 It’s easy to be forgetful in the legalized era we live in, but just sixty years ago there were calculated smear campaigns designed to slander the plant and anyone with the autonomy to use it. 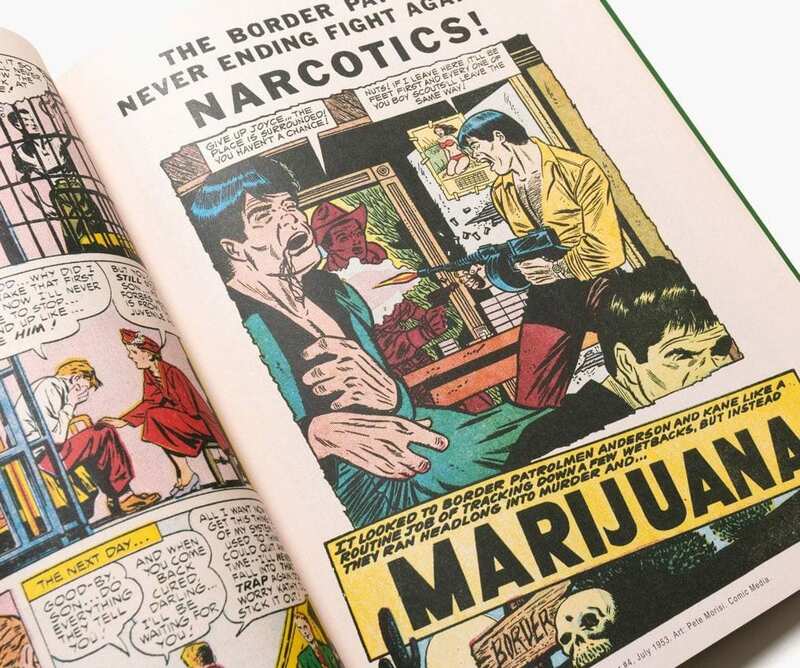 This Reefer Madness comic collection edited by Craig Yoe gathers up comic strips, magazines and newspaper clippings of propaganda used against marijuana during this time. Some of them are downright hilarious because of exaggeration and others are arguments still parroted today, a sad reminder of how hard it is to shake a stigma. Either way, this is an essential piece of cannabis history that reminds you why we keep the underground alive at Primo. An apathetic high school student. A failing justice system. Strings of criminals mysteriously dropping dead because of….a notebook? 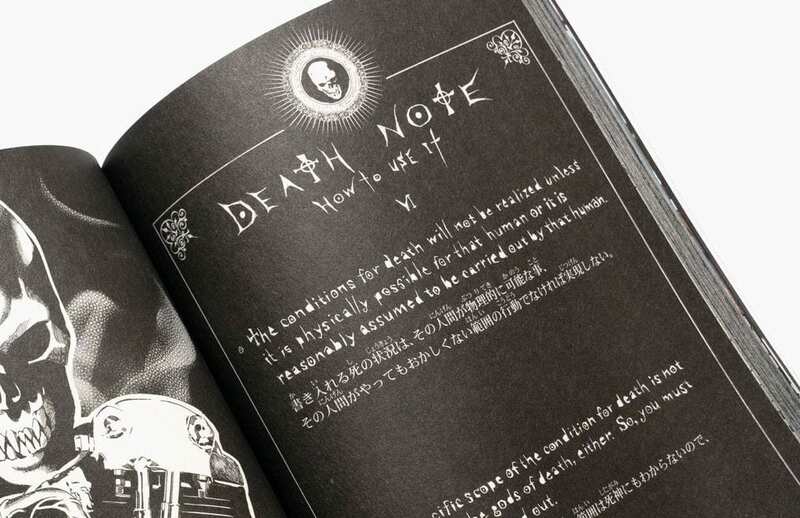 Volume One of Tsugumi Ohba’s revered manga series Death Note follows Light Yagami as he discovers the lethal powers of a notebook left behind by a death god. All Light has to do is write someone’s name in the book and know their face and they end up dead. As he uses the notebook to rid his city of crime, he must find the line between justice and bloodlust. From the 1970s thru the 1990s, the hippest and most outrageous comedy in print was the National Lampoon. The groundbreaking humour magazine pushed the limits of taste and acceptability parodying everything from politics, religion, entertainment and the whole of American lifestyle. The National Lampoon launched the careers of legends like John Belushi, Bill Murray, Chevy Chase, Christopher Guest, Gilda Radner and many more. Drunk Stoned Brilliant Dead is a collection of the funniest material from those years, assembled by illustrator Rick Meyerowitz. It’s guaranteed to be hilarious, stoned or sober. 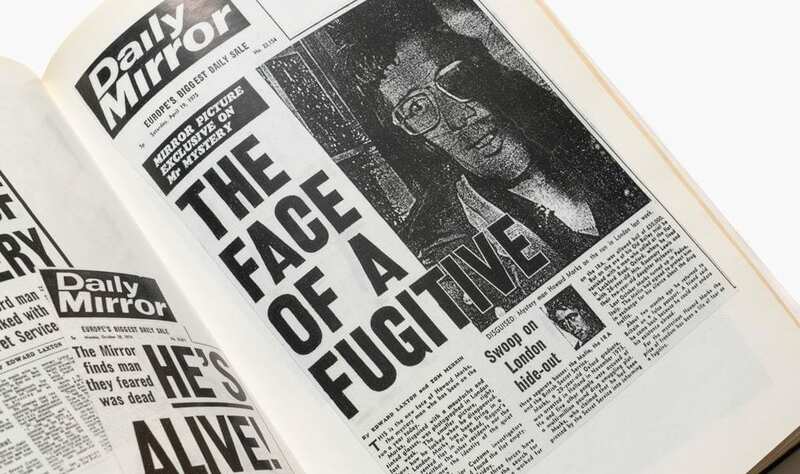 The circles of folk hero and international criminal don’t always overlap, but they do in Howard Marks’ case. One of the highest volume international cannabis distributors in recorded history, Marks’ autobiography is a gripping, winding tale through his years as smuggling kingpin. Active from 1970-1987, Marks wrote this book after serving the prison sentence stemming from a 1988 arrest. It details the innumerable aliases, safehouses, contacts, informants and government agencies he encountered in that time. Since his release, Marks has advocated for changing drug policy to prevent people like him from cropping up. Still, that doesn’t make the book any less engaging and the story of how one man moved hundreds of tons of cannabis across the globe any less thrilling. No one’s really sure why this was written, but here we are. A sometimes serious, but often satire guide to, you guessed it, drug dealing. 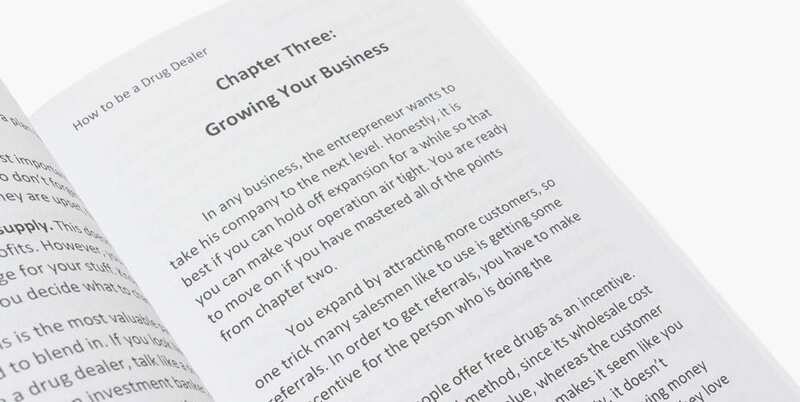 Written as a guide to aspiring illicit entrepreneurs, this book is filled with advice on structuring your business, supply and demand and some of the often forgotten tips to building a drug empire! It’s the perfect gift for your friend’s birthday, your grandparents’ 50th anniversary, or your little sister’s christening. Sometimes it’s hard to believe certain books exist just because of their scope and knowledge. Marijuana Growers Guide by Mel Frank and Ed Rosenthal is one of those books. In this vintage 1974 edition of their seminal work, the two cannabis gurus cover everything you need to know about cultivating our favorite plant: cannabinoid increases, potency of growth age, pH levels, the effects of soil, humidity and ventilation, applying fertilizers, nutrient deficiencies, microbial diseases, mulching and any other damn thing you can think of. 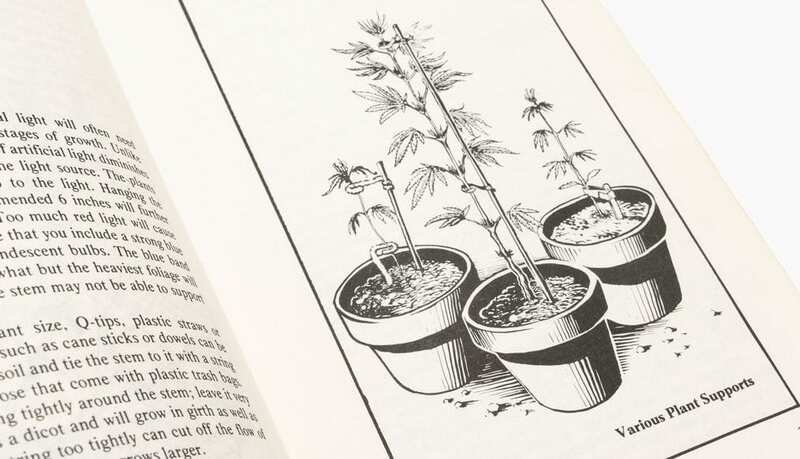 Whether you’re trying to actually grow cannabis yourself or you’re just looking to engage with the science of the plant, you can’t go wrong with this timeless encyclopedia. 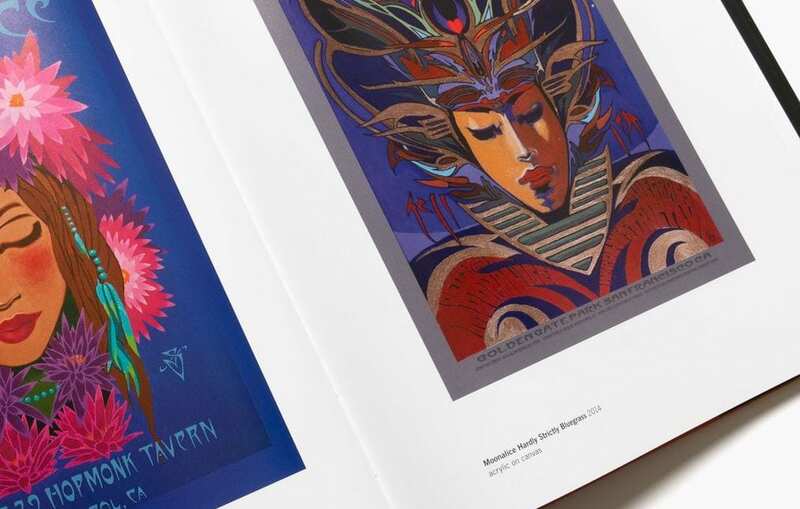 Psychedelic posters have a storied history that’s intertwined with the underground culture of cannabis. Rising to prominence in the late 60s with his poster work for The Grateful Dead and others, Stanley Mouse is a central figure in that movement. Over the last five decades he’s produced countless works that push the boundaries of stoned art and this book, California Dreams, is a collection of his most revered, recognized and under-appreciated pieces. Between the books covers are 240 original creations of Mouse that twist and bend the imagination and show how funky things get when you let the high take you where it wants to go. Jamaica has become an easy punchline for rappers to throw around while bragging about how much weed they smoke. Of course, there’s the history of reggae music too and everyone’s favourite Bob. But do you know the whole story about the Caribbean island’s relationship with marijuana? Anna Dempsey takes you on a deep dive into that world and shows how the plant intersected with Jamaican culture in many profound ways and the specific way growers on the island cultivate it. A must-have for anyone interested in doing their research on Jamaican culture and the history of cannabis.